Metro Self Storage offers small, medium, and large storage units to help you get organized and take back your home office, closets, garage, and more. 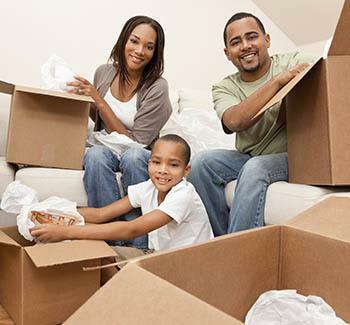 Whether you are moving to Conyers from Downtown Atlanta or relocating from another state, our friendly storage professionals are happy to share their tips for getting the most out of your storage unit. Store your valuable furnishings during a remodel in one of our climate-controlled storage units that come in a variety of sizes. Our budget-friendly 5X5 units are ideal for quick decluttering projects or clearing out the garage. Large commercial units are ideal for valuable and temperature sensitive items including business inventory, tools, and equipment. Our Conyers storage facility on Old Covington Highway offers convenient storage solutions for anyone commuting between the Mall at Stonecrest and AT&T, BioLab, or Air Products and Chemicals. 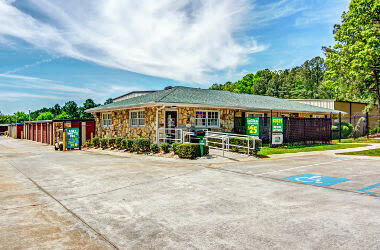 We proudly serve residents and businesses in Rockdale County and surrounding areas. Metro Self Storage helps Rockdale County businesses run more efficiently by offering flexible, affordable, and reliable business storage solutions 365 days a year. Outdoor drive-up access units with large roll-up doors suitable for building and landscaping contractors. 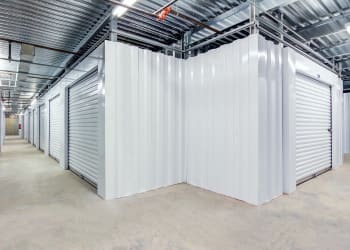 Large storage units to accommodate equipment and supplies for a variety of businesses including restaurants, tile contractors, and retail stores. Small storage units ideal for business records and document storage. Features like convenient online bill payment and 24-hour digital surveillance allows business owners to focus on what matters most. Reserve your unit online or contact us today to learn more about your Conyers business storage options. Ideally located on I-20, near Downtown Atlanta, Conyers is known for its small-town charm and abundant outdoor recreation that is within arms reach of Georgia’s most popular Southern city. 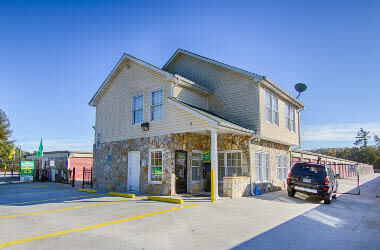 If you are moving to Conyers, and need temporary or long-term storage, be sure to contact Metro Self Storage. We offer friendly, hometown customer service and an easy-to-reach location from anywhere around town. There is so much to love about storing with Metro—visit us soon, we look forward to meeting you.